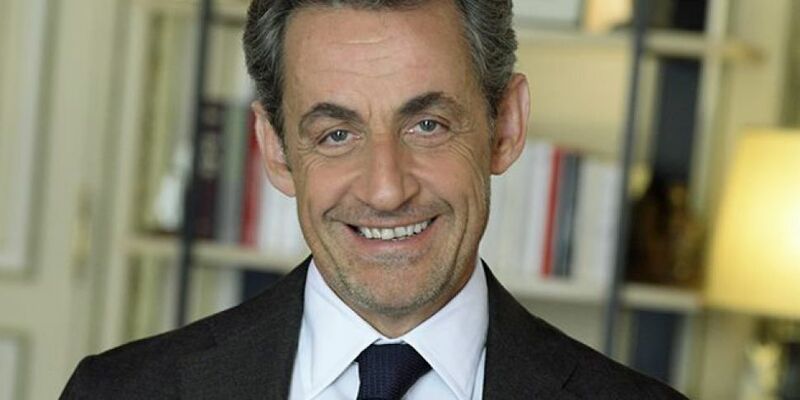 Former French president Nicolas Sarkozy is reportedly in police custody. The Reuters news agency says he's being held as part of an investigation into suspected irregularities in his election campaign financing. Authorities are said to be looking into alleged Libyan funding dating back to 2007.